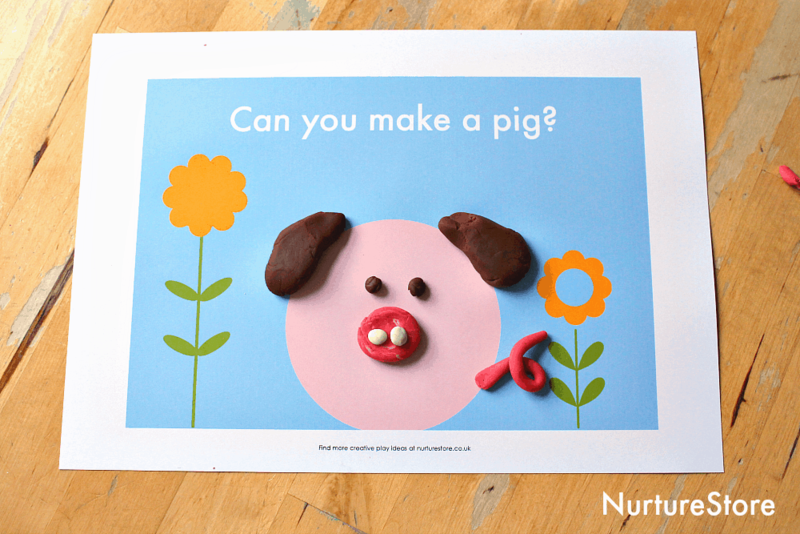 This cute pig play dough mat is a great addition for an animal topic or a farm unit. 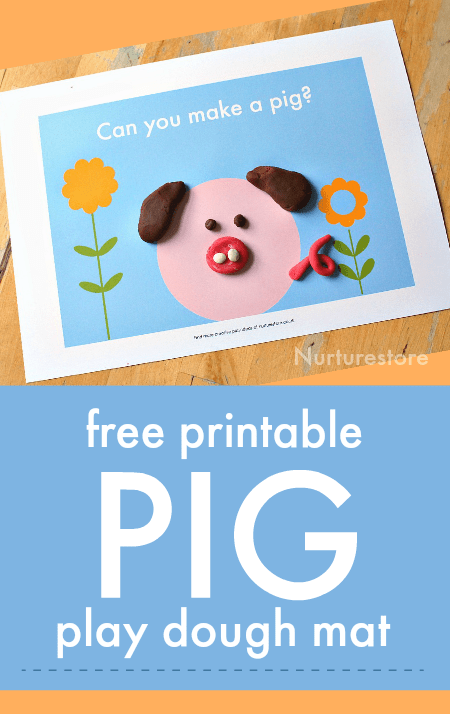 The pig is also one of the animals in the Chinese Zodiac and 2019 is the Year of the Pig. In Chinese tradition the pig is clever, honest, trusting, and sincere. Print this mat and include it in your Chinese New Year lesson plan. You might like to laminate the play mat so you can use it again and again. Set the play mat out with some play dough, and perhaps some extra loose parts, and invite your children to play!